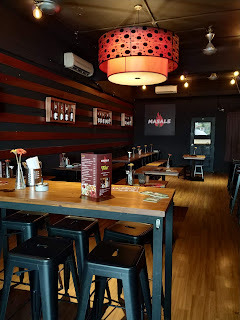 Thank you for having me last Friday 9th March for Official launch of Dr. Jou Derma Facial Mask at The Other Half Cafe, TTDI. 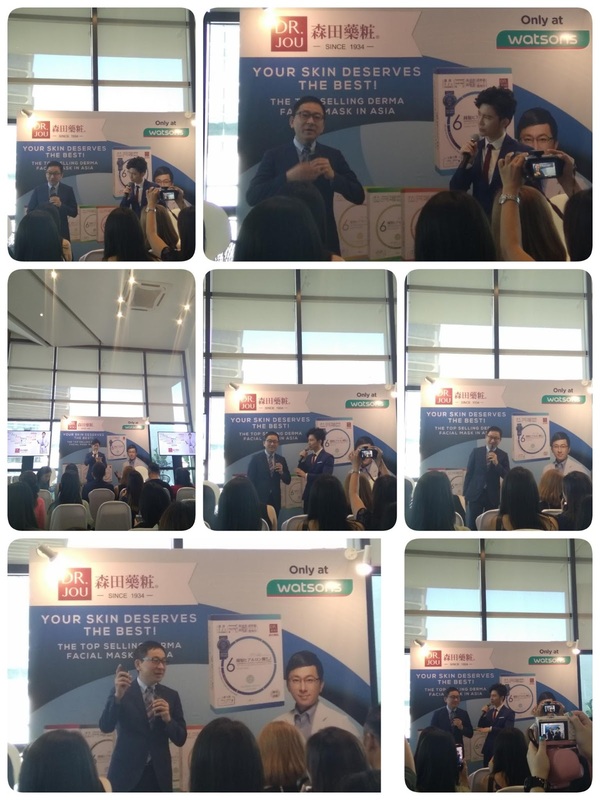 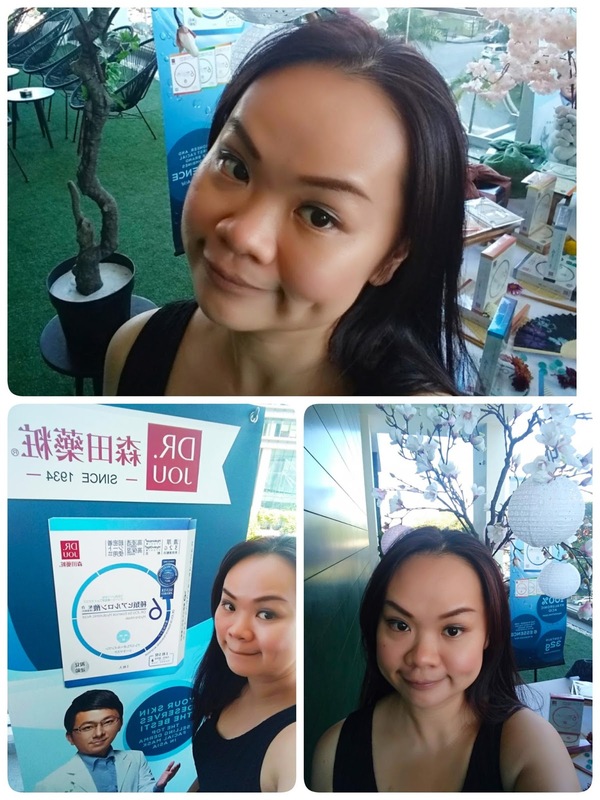 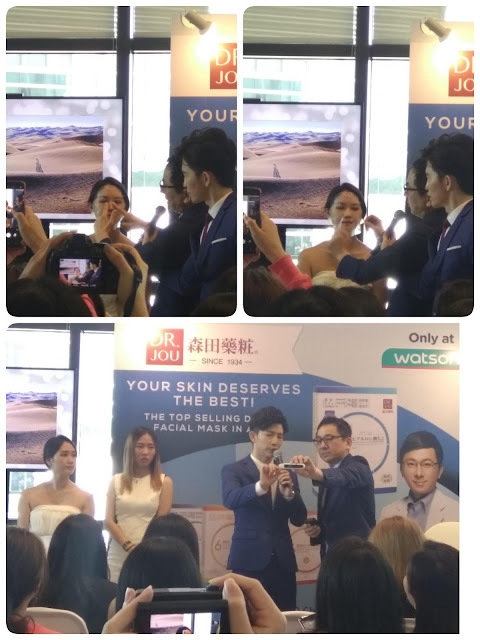 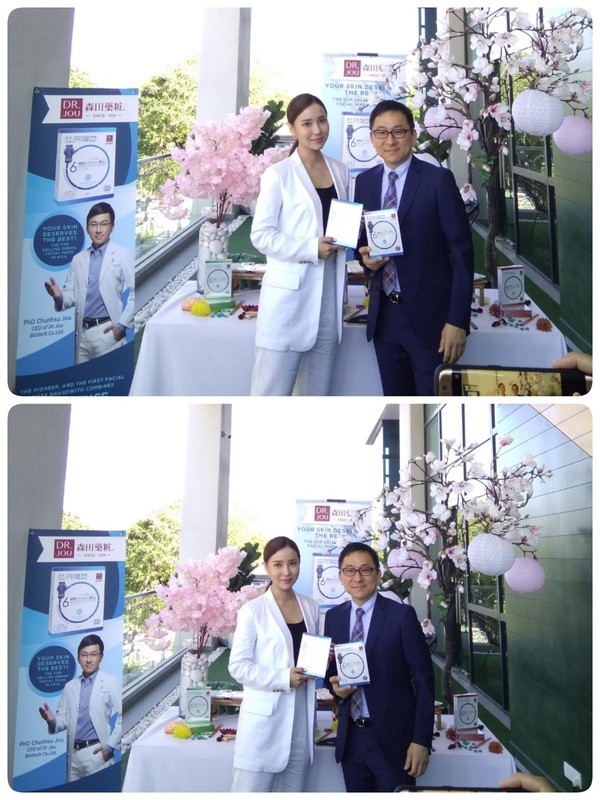 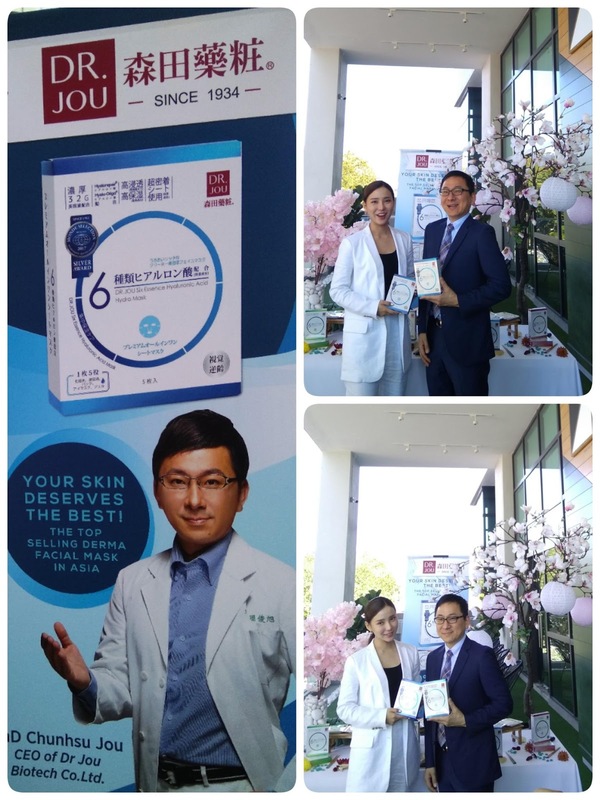 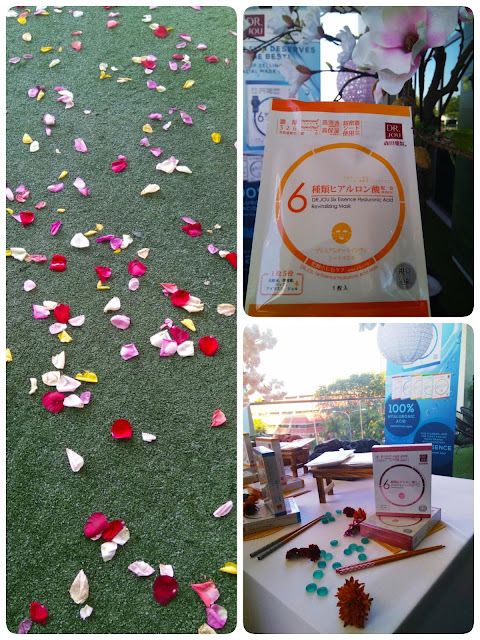 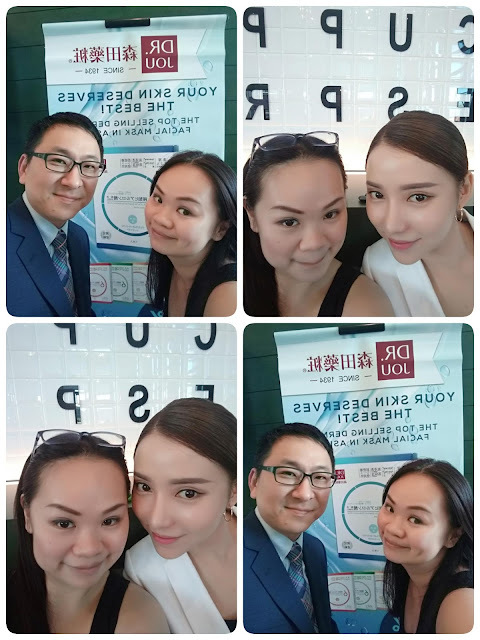 Start with Welcoming Speech & Presentation by Dr. Jou Jun Xu, Chief Executive Office of Dr. Jou Biotech Co. Ltd. And then Interactive session with Venice Min - social media influencer, to share with us her experience and testimonial after using the facial mask. 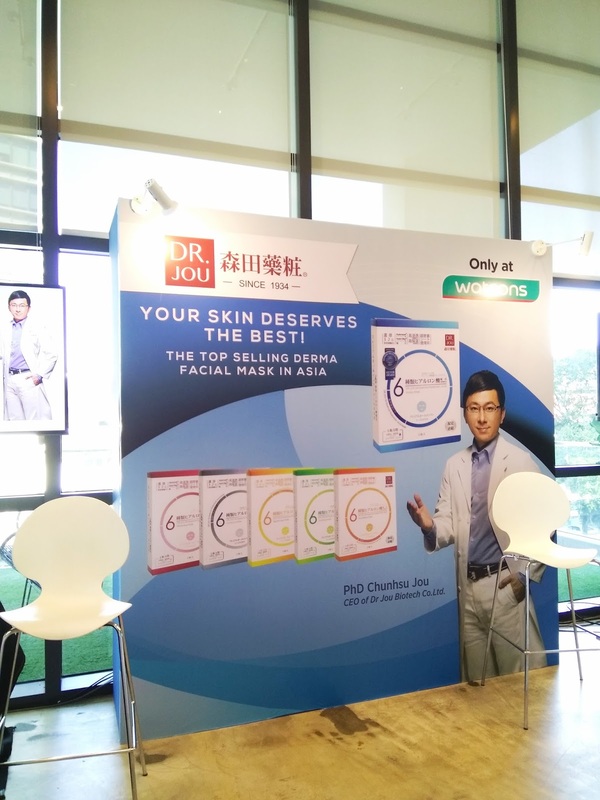 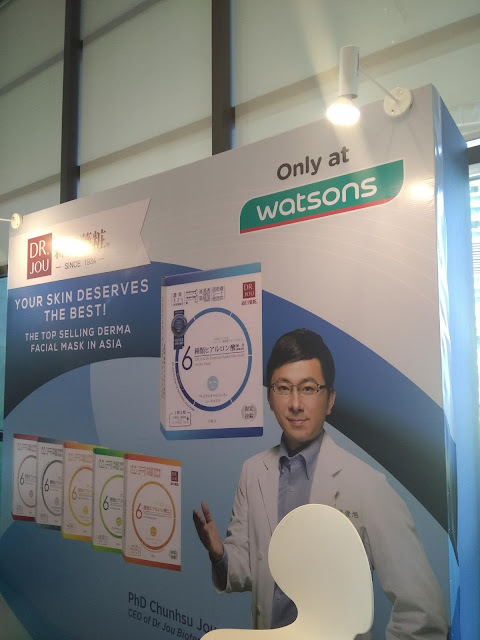 well-loved for its range of ultra-effective pharmaceutical grade facial masks, comes a brand-new series of beauty masks, aptly named; Dr. Jou (the brains behind Dr. Morita masks). 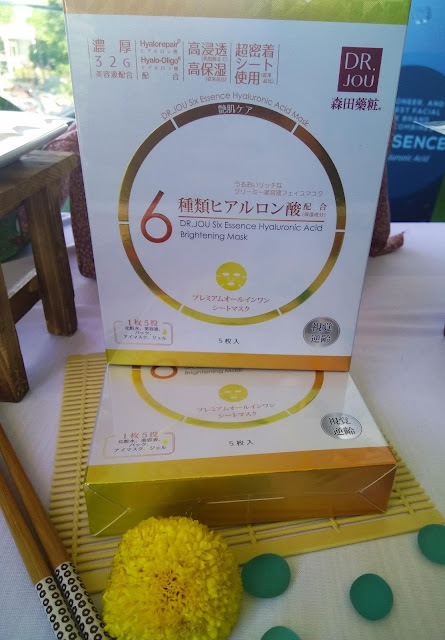 Dr. Jou’s masks are a technologically advanced range of beauty masks with high concentrations of active ingredients to provide effective results for specific skin conditions. 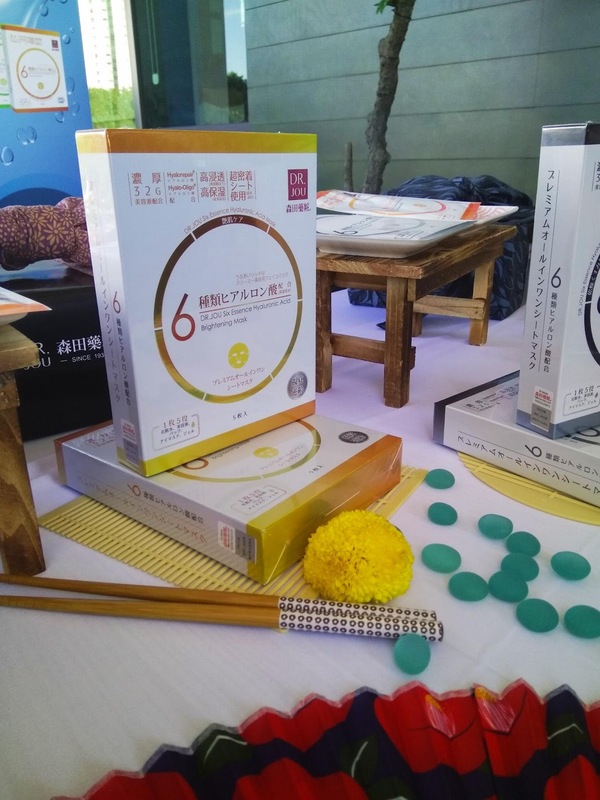 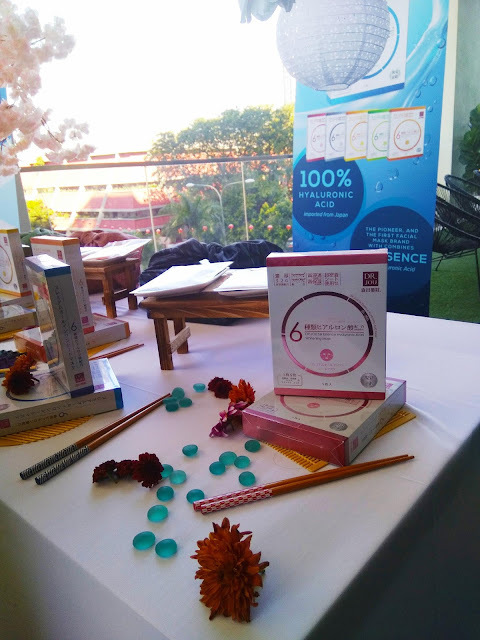 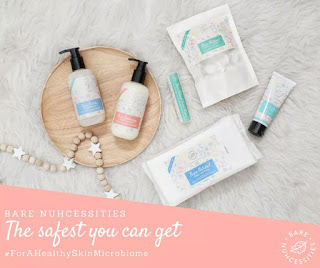 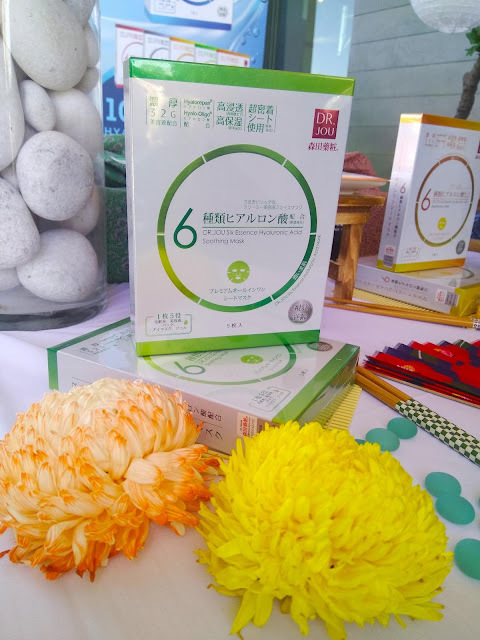 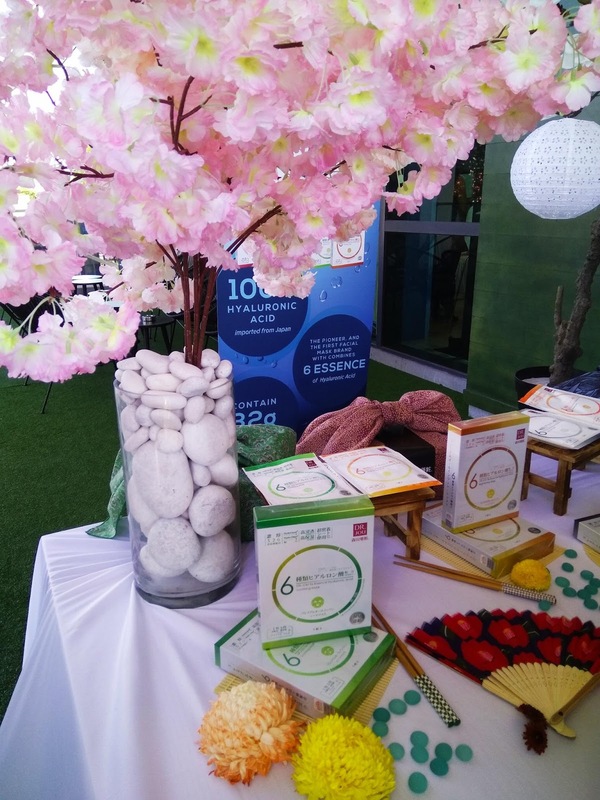 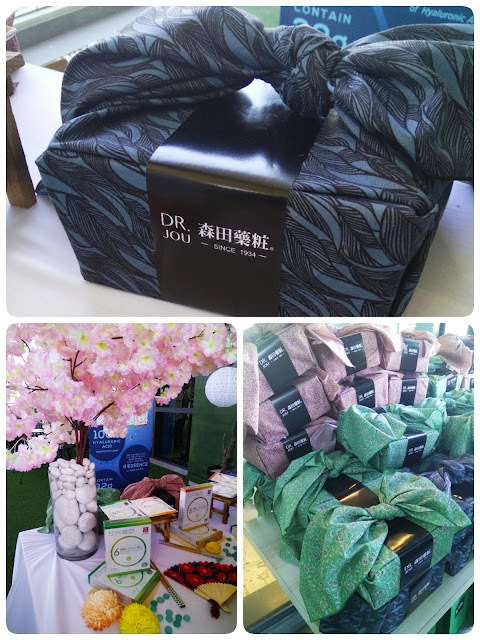 With the belief that beauty stems from good health, Dr Jou’s formulations harness the goodness of nature by utilizing time tested ingredients from the Asian heritage, such as; bird’s nest, tremella and roselle. 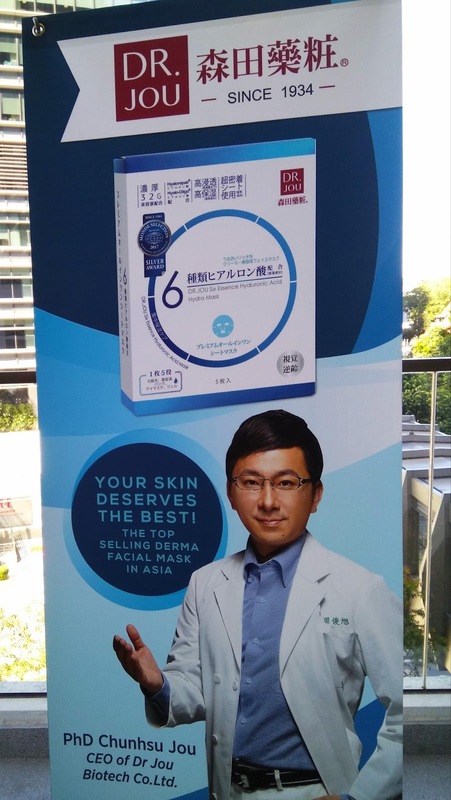 After all, Dr.
Jou’s masks are developed exclusively for the Asian skin. 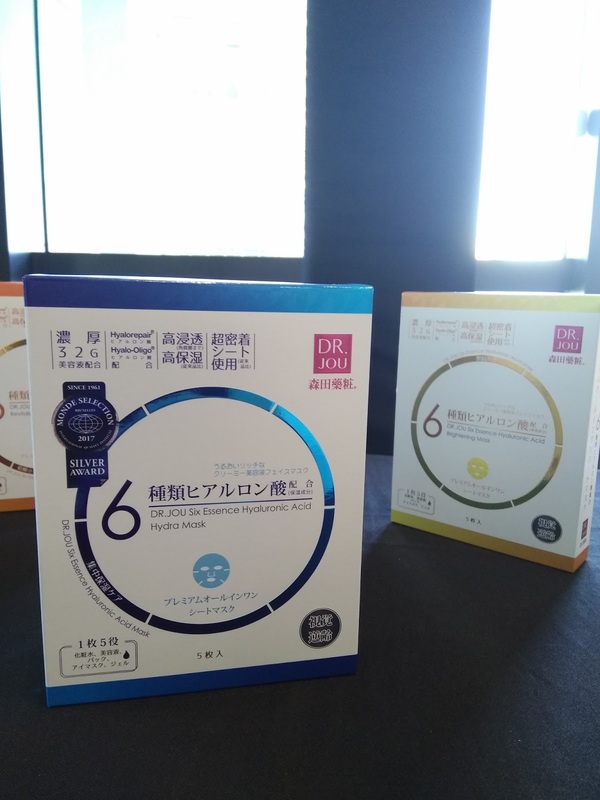 Also, as a pioneer of hyaluronic acid-based products, Dr. Jou goes one step beyond its predecessor to become the first brand in the market to combine 6 different essences of Hyaluronic Acid in all its masks. 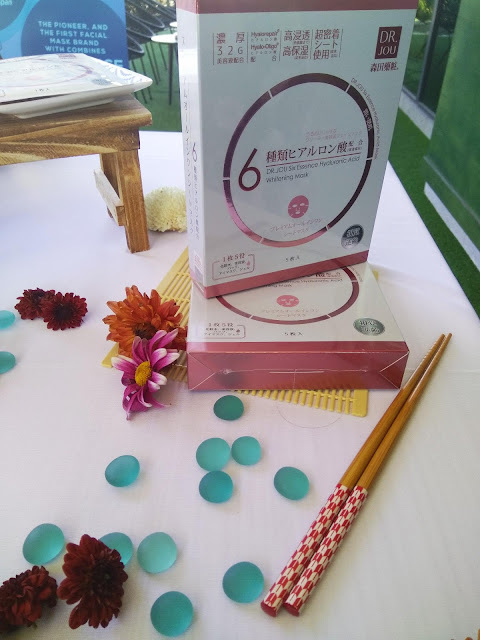 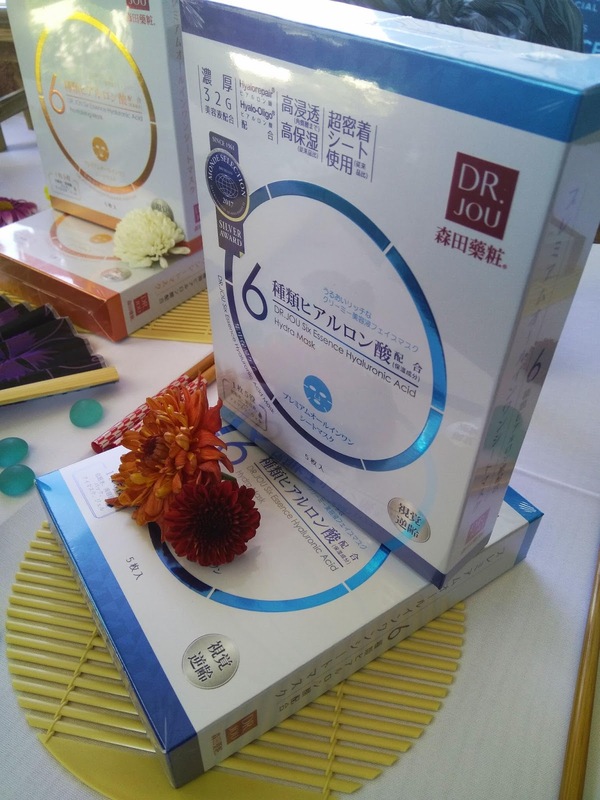 Dr Jou’s range of professional grade facial masks include six products with a base of 100% Hyaluronic Acid imported from Taiwan with the technology formulated in Japan. Dr.Jou Six Essence Hyaluronic Acid Mask sheet It's rejuvenate and hydrate your skin in just 15 MINUTES! 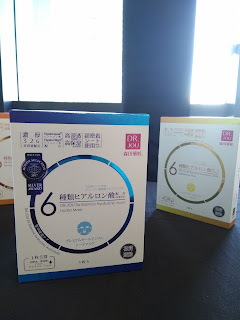 Why 6 essence of Hyaluronic acid use in a mask? 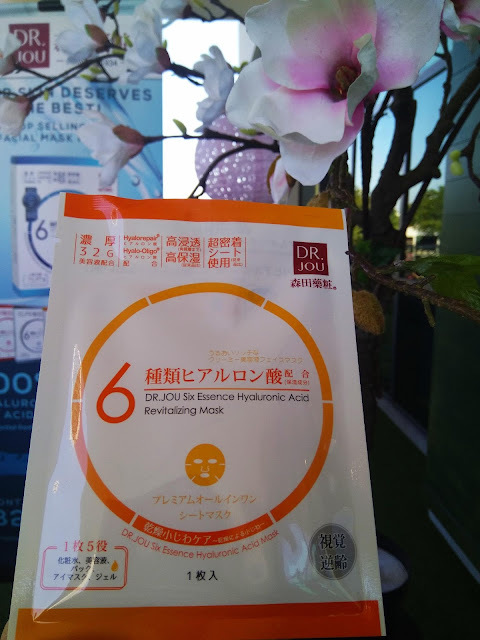 This all-in-one mask works as a toner, essence, moisturiser cream, facial mask and eye mask.  It's using 100% Japan imports top grade hyaluronic acid ingredients. 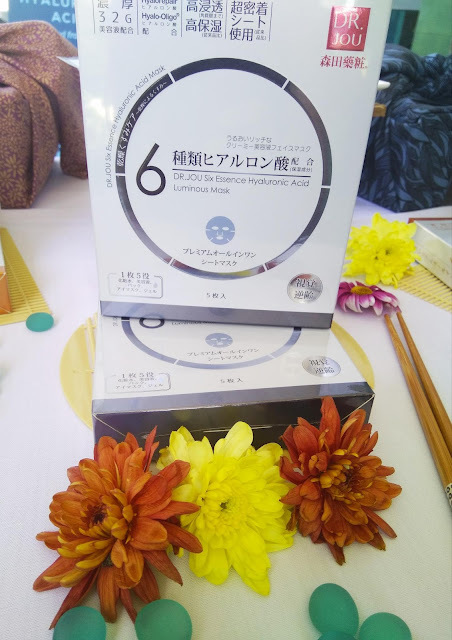  It's also won Silver Quality award at the Monde Selection 2017.